The area's business boosters want you to think so, and are heralding recent development in the west-end neighbourhood as signs of an unprecedented economic boom. The Bells Corners BIA made its case as construction begins on a six-storey hotel and a trendy new brewery gets set to open its doors. Meanwhile, hundreds of new homes are being built in the area. "Bells Corners in the last year or so has really picked up the pace in terms of business and new development coming into the area," said Joe Varner, the BIA's executive director. That includes a Hilton Garden Inn off Moodie Drive and a new maintenance facility for the city's new LRT vehicles. Joe Varner is executive director of the Bells Corners BIA. Last year, thousands of employees moved into the Department of National Defence headquarters at Carling Avenue and Moodie Drive, and many are crossing the Queensway to lunch and shop in Bells Corners. Some are also looking to make the move, Varner said, driving a 2,000-unit housing development just off Robertson Road, behind the Bellwood Estates trailer park. "It's a beautiful community with lots of great green spaces," Varner said. "It's a hidden gem. It's the next Westboro." Paula Johnson, who runs her own spa and hair salon in Bells Corners, scoffs at the idea that the neighbourhood is the next Westboro. "People keep saying that. They can keep dreaming," Johnson said. Even with the DND move, Johnson believes most employees will opt to settle in other areas such as Kanata. 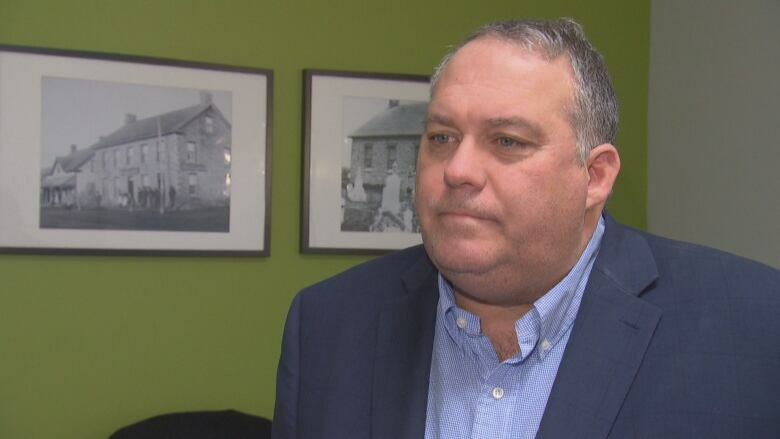 Ed Cottell, a veterinarian at the Bells Corners Animal Hospital, said there's been no noticeable increase in traffic at the mall where the clinic is located. "This mall is pretty quiet. A lot of [businesses] come in here, set up shop and then they've left," he said. Others are noticing an uptick since DND moved west. Mini Abraham, co-owner of the restaurant Malabar, moved her business to Bells Corners from Kanata two months ago, and said she's seeing lots of customers from DND. "I recognize the uniform," she said. 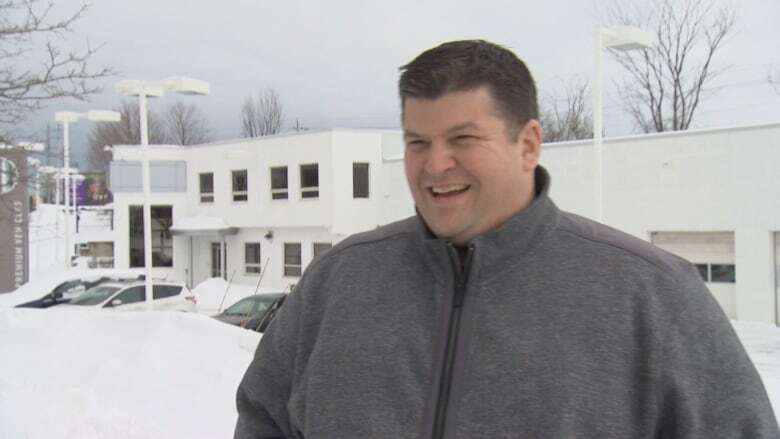 The neighbourhood's charms also enticed Paul Meek to move his Kichesippi Beer Company from Westboro to empty Volvo dealership off Robertson Road. "We love the fact that it's right on a busy street. Twenty-four-thousand cars a day are driving by, [there's] a bus stop right in front and the Trans Canada Trail is literally beside us. You can follow that trail and land on our patio," Meeks enthused. "DND is the icing on the cake for us."